We regularly post fantastic offers. 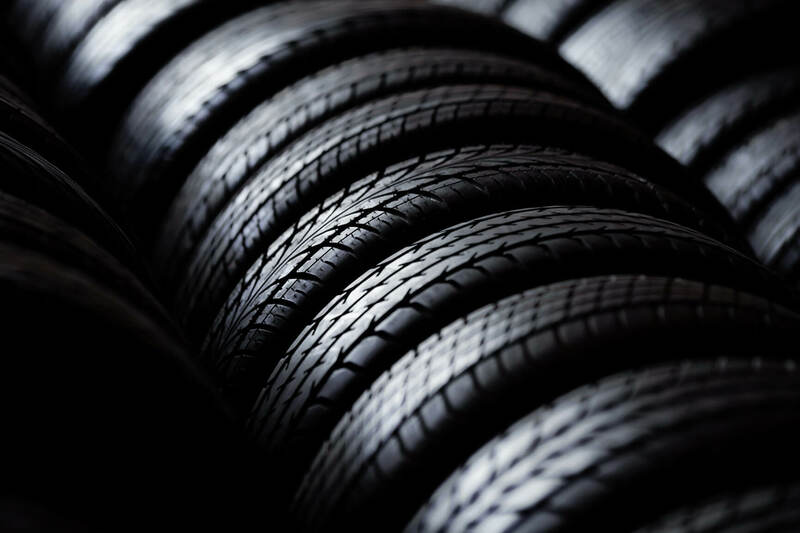 Sign up at the bottom of the page to receive special special offers, and the latest news from tyres2u247. Make sure you check out our Facebook and Twitter pages for flash promotions and regular giveaways, or simply leave a review of your tyres2u experience to be in with a chance to win prizes in our monthly draw. Buy 3 tyres & get the 4th free! 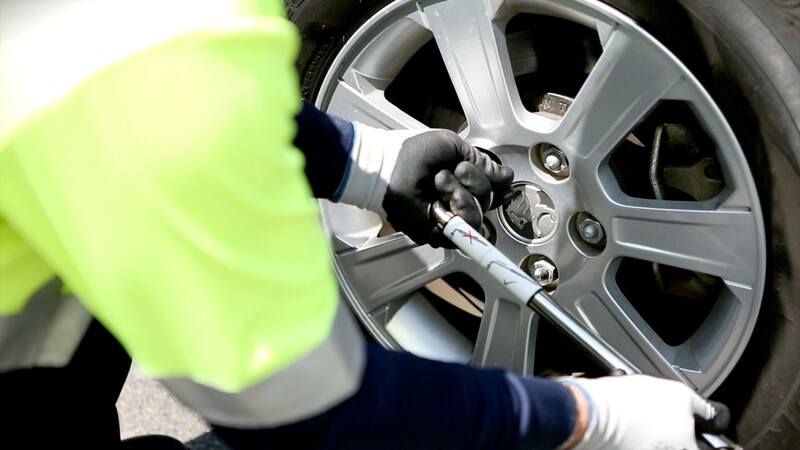 There are lots of reasons to have your tyres fitted as a set, from balance and stability to even wear, and at tyres2u247 we think it’s important that we offer FREE mobile tyre fitting on two or more tyres.